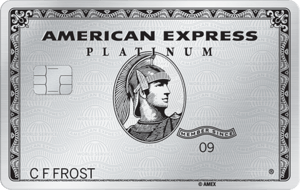 5X Membership Rewards® points on flights booked directly with airlines or with American Express Travel. 5X Membership Rewards points on prepaid hotels booked on amextravel.com. 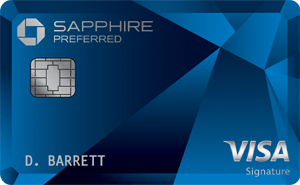 Earn 60,000 Membership Rewards® after you use your new Card to make $5,000 in purchases in your first 3 months.